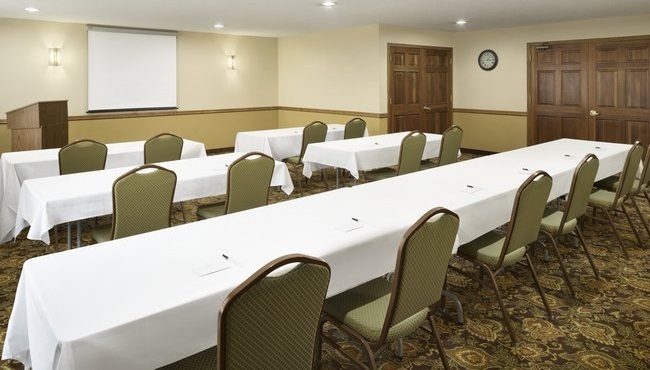 Located off Interstate 80 near Grinnell College, the Country Inn & Suites in Grinnell, Iowa is perfect for hosting business and social events of up to 40 guests. Take advantage of flexible seating arrangements to meet your needs, and support your presentation with free Wi-Fi, catering and audiovisual equipment rentals. Let our friendly staff help you plan your event so you can focus on the guest list.